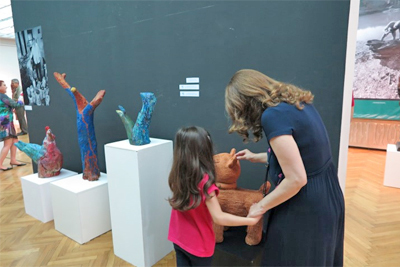 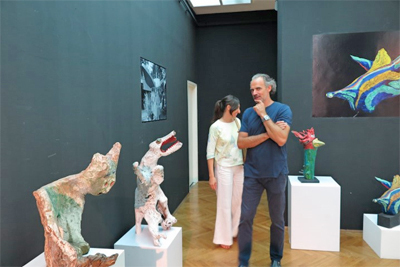 The exhibition Sculpture of Serbian Self-taught Visionaries opens at Gallery of Central Military Club of Serbia, Media Centre “Odbrana” on Thursday 21 June at 7:00 pm. 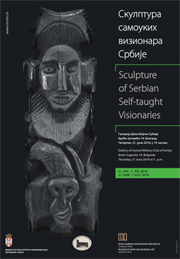 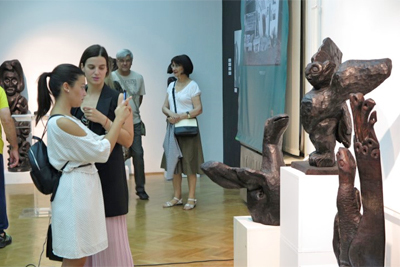 Seventy sculptures of twenty sculptors show the continuity of development of Serbian self-taught sculpture in the period from mid twentieth century until today. 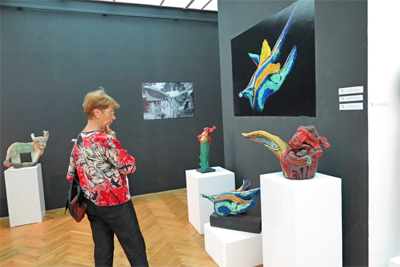 Visitors will have the opportunity to see representative works from the collection of Museum of Naive and Marginal Art (Jagodina), as well as those from private collections until 7 July 2018. 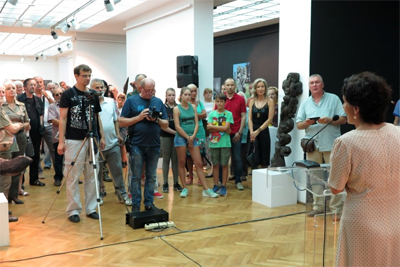 The author of exhibition is Nina Krstić. 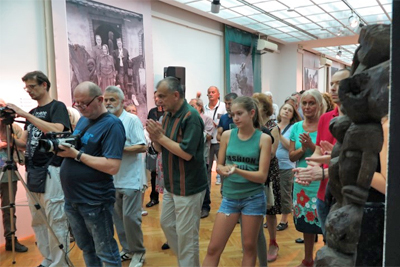 The exhibition is accompanied by bilingual monograph of group of authors, N. Krstić, M.Vračević, and I. Jovanović published by MNMA. 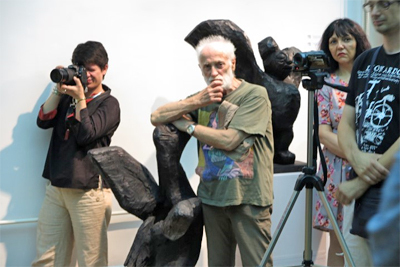 The author of design is Slobodan Štetić and photographs Mario del Curto and Slobodan Štetić. 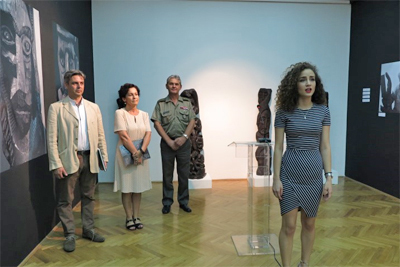 The exhibition is supported by Ministry of Culture and Information and Ministry of Defence of the Republic of Serbia.